While I’m not a very consistent runner, I still make use of gadgets and apps to track my run. The geek can’t resist gadgets. One of the gadgets I’m using is the Polar Heart Rate Monitor. This heart rate monitor works with the Polar watch. Lately, the monitor has been giving me cranky readings. Imagine me running and it says my heart rate is at 69bpm. I change battery, washed the belt etc. but still couldn’t get it working, so it’s time to get a new set. 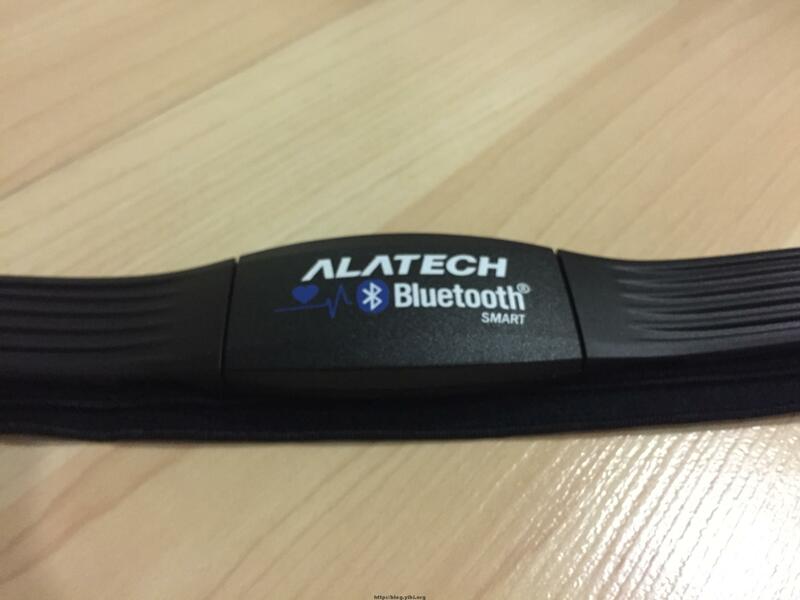 The new heart rate monitoring that I’m getting must have Bluetooth, so that it can work with my phone directly. I use Runkeeper to track my activities, so it must also work with the app. The recommended monitor is Wahoo, which is USD $59.90. As usual, I head over to Taobao to look for good deals. And this this what I found. They are very specific. It works with Runkeeper. And the cost of this monitor? It’s only RMB $159 which is SGD $36 approximately. And now Taobao has direct shipping, i.e. the seller will ship to Taobao warehouse and Taobao’s courier partners will deliver the item right to your door step. Compared to the old ways where items have to be shipped to a forwarder, and then wait for the forwarder to calculate the shipping charges, the direct shipping method means that you already know the total cost upon checking out the item. So the items + shipping charges is RMB $198, which is about SGD $44. I think this is really value for money, so I went ahead with the order. Taobao’s direct shipping was efficient, from order to arrival in Singapore took them 5 days. The heart rate monitor is slightly bigger compared my Polar, but it’s still comfortable. And as stated in their website, it works with Runkeeper. The Bluetooth Pairing was very straightforward. I also got it to pair with Argus, another one of my tracking app. The irony is that it doesn’t work with their own Alacoach app. This is a great buy. Comparing the price with the big brands like Polar and Suunto, this guy definitely gives the competitors a run for their money. 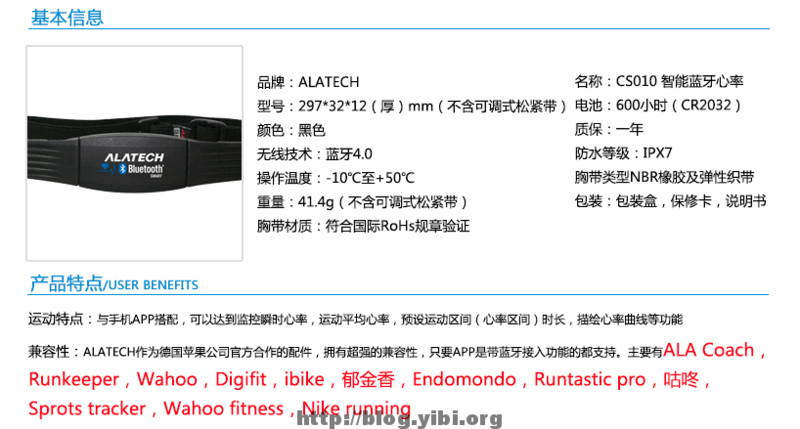 Link to Taobao is Taobao Bluetooth Heart Rate Monitor.